In a typical parking lot, cars, pedestrians, and shopping carts are moving in every direction. Drivers may be distracted by a variety of factors, including stressful errands, noisy children, or their own cell phones. It is estimated that around 20% of all reported vehicle accidents occur in parking lots. Admittedly, most parking lot accidents happen at low speeds and are less likely to lead to serious injury. But even if no one is seriously injured, there still may be property damage. And, accidents are much more serious when pedestrians are involved, which, in parking lots, is common. For the most part, parking lot accidents are not radically different from other types of car accidents, but there are a few important distinctions. From a legal standpoint, most parking lots are private property. You still, however, have a legal duty to drive safely. Fault will be determined according to the same general rules as it would in any other car accident. Hit-and-run laws still apply in parking lots, and you should take the same steps after an accident in a parking lot which you would after an accident on a public roadway, including exchanging insurance information with the other driver, and reporting the accident to police and insurance. The police may not respond to an accident on private property, which means you will not have a police report to file with your insurance claim. This makes evidence-gathering on your part more important than ever: take photographs and gather witness info. Make some notes about the accident and how it happened while it is still fresh in your mind. If possible, go to a doctor right away to assess any injuries. Parking lot accidents differ in another way: the property owner is more likely to be involved. The owner of the parking lot will vary, but it is typically either a business that is adjacent to the parking lot, or else a separate parking business (especially in the case of multi-story parking structures). Under the umbrella of premises liability law, parking lot owners have a legal duty to design and maintain a parking lot that is reasonably safe. It must have clearly marked lanes and directions of traffic, crosswalks present for pedestrians, stop signs and other traffic controls where necessary, sufficient lighting for drivers to see at night, and no obstacles to visibility. If poor safety conditions caused or contributed to your accident, you may be able to sue the parking lot owner. You may do this either in place of a lawsuit against the other driver involved, or in addition to one, depending on whether fault was shared or was entirely due to the parking lot owner. Fault in a parking lot accident can be more complex to determine than in ordinary roadway accidents. Due to the complex nature of parking lot accidents, both parties may share fault. Verdicts and settlements for parking lot accidents where parties share fault will be reduced by the degree to which you were at fault. If one car rear-ends another car, then the car in the rear will generally be at fault. This principle of car accident law applies anywhere on the road. If one car hits another while making a left turn into a parking space, the car which made a left turn will be at fault. This, too, is a universal principle of car accident law. If a car backing out of a parking space hits a car driving straight in a lane, the driver backing out of the parking space will be at fault. Drivers heading straight in a lane have the right of way. 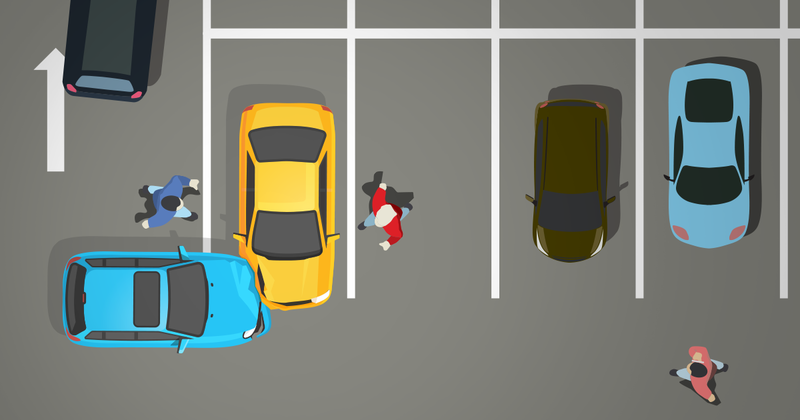 If two cars backing out of opposing parking spaces collide, both will generally be at fault. Each one has the responsibility to look for other cars and not back out unless it is safe. If two cars collide while trying to take the same parking space, fault may be shared, but the driver who was turning right into the parking space has priority over the driver who was turning left, and if one was already mostly in the parking space, their claim will have precedence. There are two kinds of lanes in parking lots: thoroughfares (which are larger and lead out to the street) and feeder lanes (which are smaller and lead to other thoroughfare lanes). Drivers in thoroughfare lanes have right-of-way over drivers in feeder lanes, so if a driver pulling out of feeder lane hits a driver in a thoroughfare, the driver in the feeder lane is typically at fault. If a driver violates a stop or yield sign, he or she will likely be found at fault. Traffic signs apply in parking lots as they do anywhere. 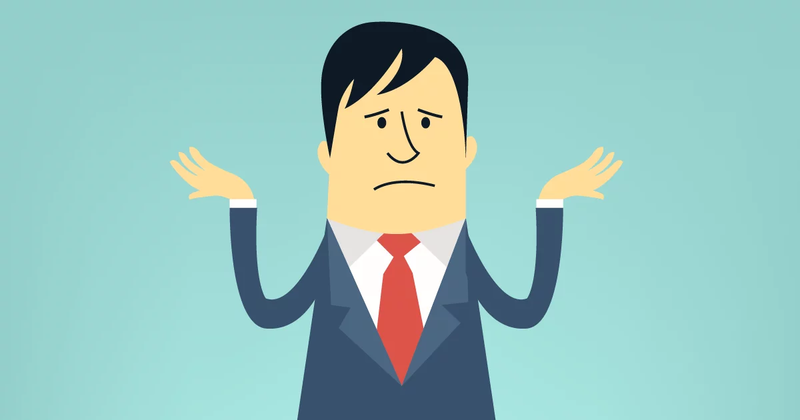 Of course, there are mitigating factors that can affect the determination of fault. For instance, if a car was speeding, the driver may be found partly or wholly at fault, even if s/he had right of way. Pedestrians face unique risks in a parking lot. Even at a low speed, an impact between a pedestrian and a car can be fatal or result in catastrophic injury. Most accidents in parking lots involving pedestrians are the fault of the driver. If you are a driver, you are obligated by both law and common decency to drive carefully, especially when backing out, and keep an eye out for pedestrians. Children can be particularly difficult to spot. However, pedestrians can sometimes be at fault in an accident, and cell phone use is frequently a factor in such accidents. So, put your phone away and stay alert when walking through a parking lot! As we mentioned above, if you find yourself in a parking lot accident, you should take the same steps as you would take in any other accident, including tending to the injured, exchanging insurance information with the other driver, and reporting the accident insurance and to police. You should also gather evidence and notify the property owner of the accident. In such a situation, you may need a lawyer to ensure that your role in the accident is assessed fairly. Attorneys at TorkLaw have extensive experience helping clients navigate the difficult realm of parking accident law. If you have been in an accident, call us for a free consultation today.